Jeff Wittenberg is a Managing Director in Kaye/Bassman and leads strategy, team and operations of the Construction and Real Estate Practice. 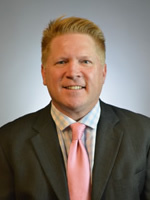 Over the course of thirteen years at Kaye/Bassman, he has had responsibilities for the firm’s talent acquisition, training and development, culture, marketing communications and overall governance. Based in Dallas, Jeff has a long and successful record of helping clients with recruiting, retention, compensation, and other general management challenges. 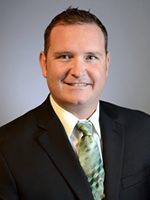 Jeff received his BBA in Marketing from the University of North Texas. 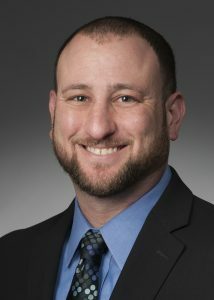 He has been quoted in several publications on the topics of career management, recruiting and retention. 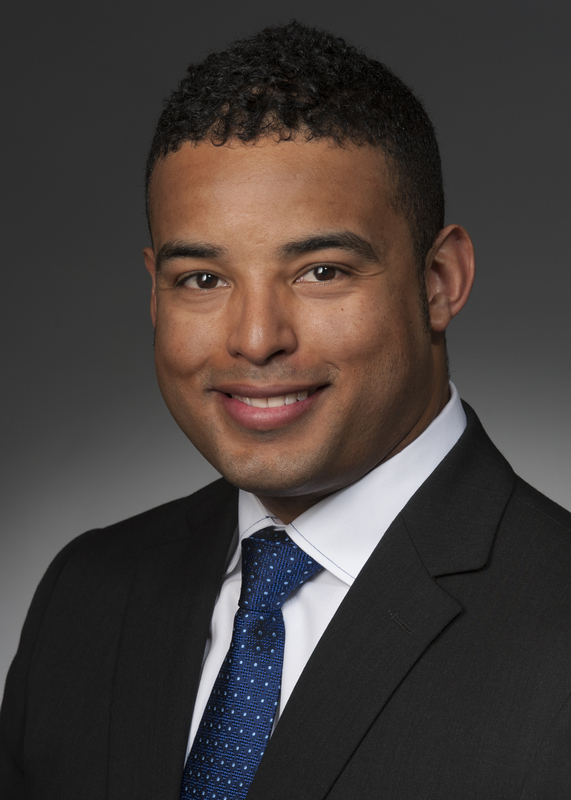 Jeff has served on board member and volunteered for the Professional Leadership Program at the University of North Texas, Attitudes & Attire, Kaye/Bassman’s Charitable Foundation and Dress For Success Dallas. He played semi-professional soccer and coached for two of the country’s elite youth soccer programs. He lives with his wife and two sons in Plano, Texas. 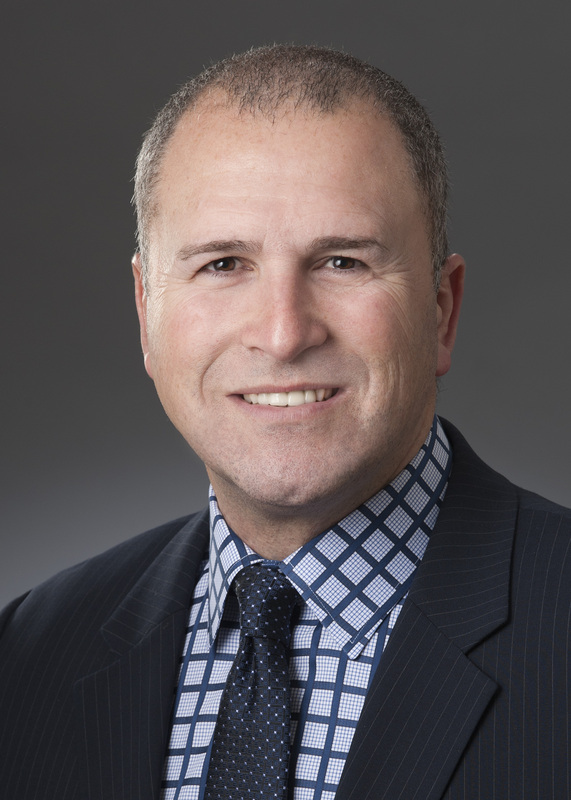 Marty Shapan is Managing Director and Co-Practice Leader at Kaye/Bassman International overseeing marketing, new business development and operations for the Construction and Real Estate Practice. His area of expertise and specialization is in the search and recruitment of professionals for Commercial General Contractors, Specialty Contractors, and Real Estate Developers. Since joining Kaye/Bassman in 2002, Marty has progressed from a purely recruiting role to working with key clients on recruiting, retention, compensation and other general management challenges. In his first full year on staff he helped the team accomplish a Top 10 finish within a network of 4,000 recruiters. In 2005, he was named Project Person of the year and runner-up in 2006. He was promoted to Practice Partner in 2007, achieved Managing Partner status in January 2008 and was promoted to Managing Director and Practice Leader in 2012. Marty graduated from Stephen F. Austin State University with a Bachelors of Arts in Journalism, Radio and Television. 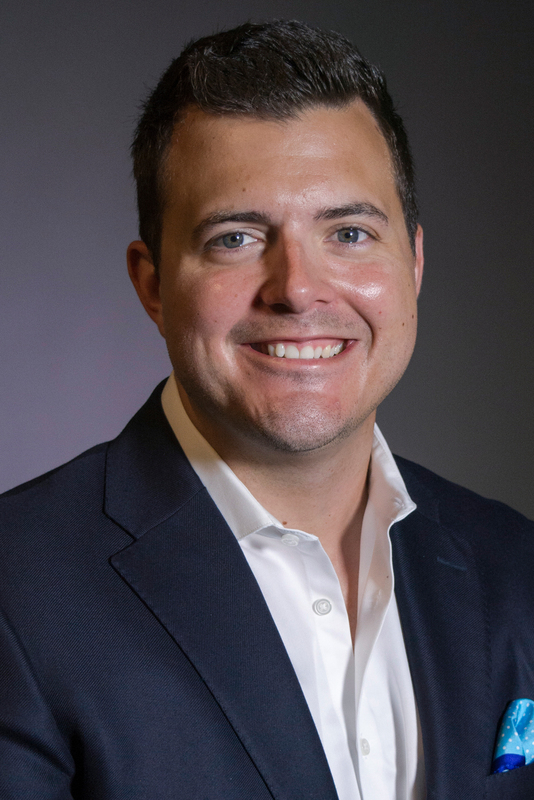 After graduating, he worked for his college Fraternity Sigma Alpha Mu as the Director of Expansion and Alumni Development. His main responsibilities were starting alumni and undergraduate chapters. During his tenure he successfully started thirteen undergraduate chapters and several alumni clubs. Marty lives with his wife and two daughters in Plano, Texas. Lee Martin joined Kaye/Bassman in 2004 and has specialized in the Construction and Real Estate Development markets for nearly a decade. 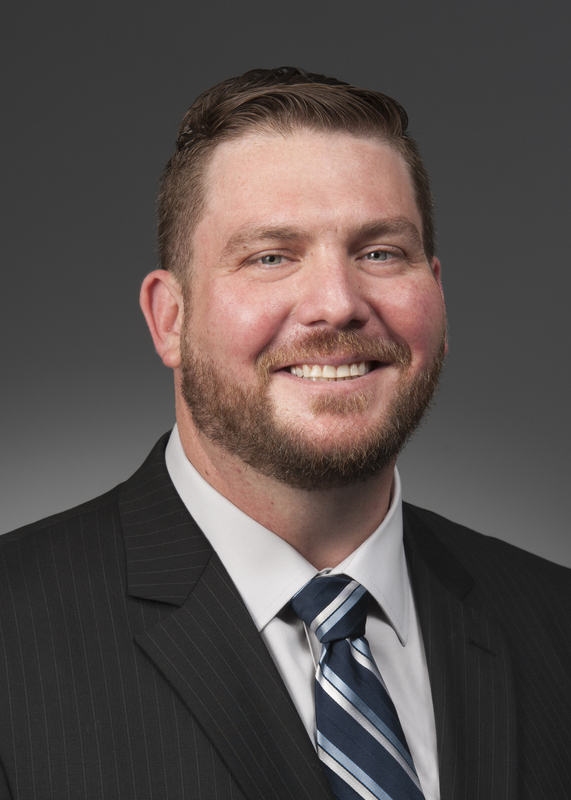 Lee serves as the Director of the Midwest Commercial market, assisting his clients with key leadership hires for new divisions all the way to staffing entire construction projects. Due to his commitment and dedication to providing his clients with top talent, Lee has achieved Pacesetter status every year since being eligible in 2005. 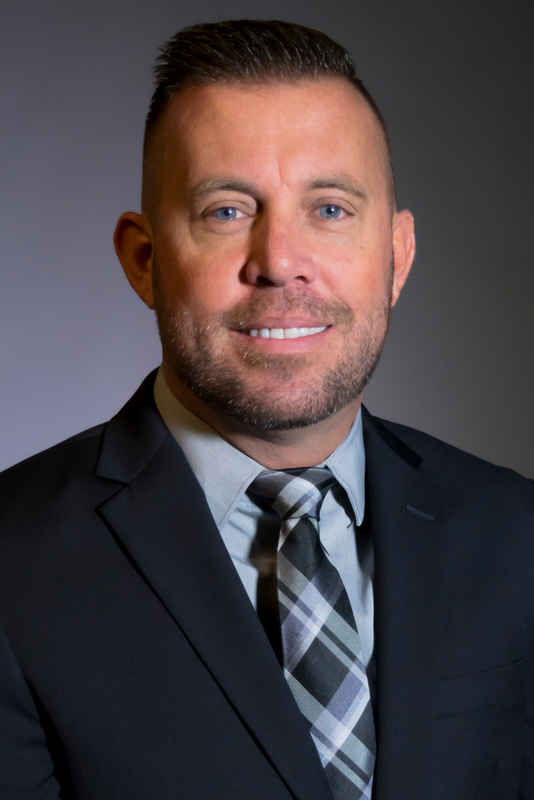 His accomplishments and achievements have resulted in numerous professional awards; his most recent focus has been on the hiring and training of new associates within the construction industry who will grow to become the next generation of leadership within the organization. In addition to setting the pace at Kaye/Bassman with his personal production, Lee has been instrumental in the growth and success of the Kaye/Bassman Foundation. His passion for helping others has played a key role in the Foundation’s milestone accomplishment of donating over $1,000,000 since inception. Lee also serves on the Culture Advisory Council, spearheads the organization’s participation in the Corporate Challenge benefiting Special Olympics Texas, and speaks to graduating construction students at surrounding universities. As one of the leaders of the construction practice Lee maintains a high level of client focused search with top national General Contractors, Consulting Engineering firms, and boasts upper level placements with some of the largest privately held companies in the world. Lee graduated with a double major in Marketing and Organizational Management from Abilene Christian University in 2004. Prior to attending Abilene Christian Lee spent his formative years with his family doing Mission Work in South Africa, where he was also born and partly raised. 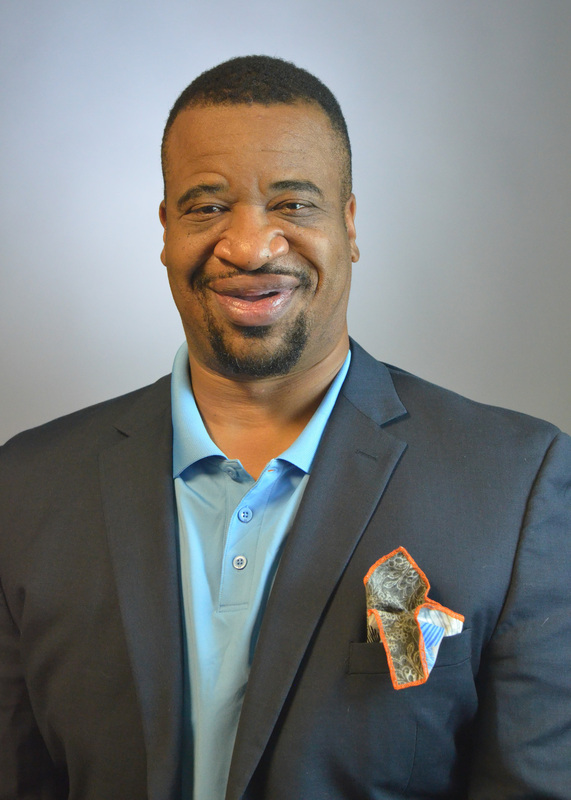 Due to his diligence and commitment to providing his clients with top talent, Louis has received numerous professional awards and accolades, including Project Staff of the Year and the distinction of being named a Pacesetter within the organization. His professional success is credited to his deep understanding of people, culture, and organizational dynamics. Louis’ clients include top national General Contractors, Consulting Engineering firms, and boasts upper level placements with some of the largest privately held companies in the world including ENR Top 400 Commercial General Contractors and Consulting Engineering Firms. 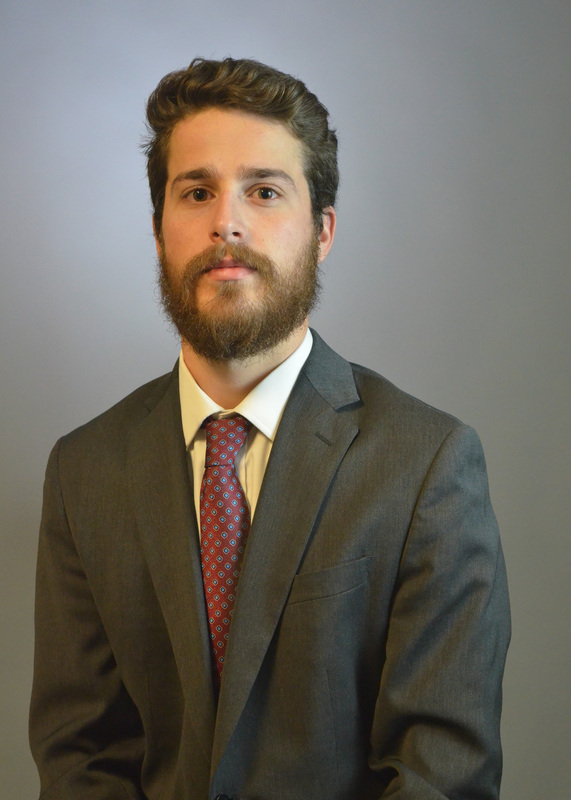 Since joining Kaye/Bassman, Louis has specialized exclusively in the Construction Practice with a geographic focus in the Western United States as well as on a national basis in many areas including Technical Building and Mission Critical Construction. Over the years, Louis has also successfully completed searches for Project Executives, Project Managers, Superintendents, Business Development and Estimators, amongst other searches. Louis graduated from Sam Houston State University with a Bachelor of Arts in Business Administration and Marketing. While in school, he played on the Sam Houston State Rugby Team for three years. Prior to Joining Kaye/Bassman, Louis held a regional position working with The American Federation of Labor and Congress of Industrial Organizations (AFL-CIO) working with various labor and political groups throughout the southern United States. Louis lives with his wife Patty in Plano, Texas and together they enjoy going to baseball games and traveling. 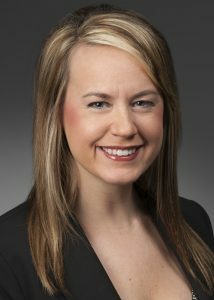 Ashley Richards joined Kaye/Bassman in 2010 and oversees the recruitment of professionals for North Texas and Oklahoma. 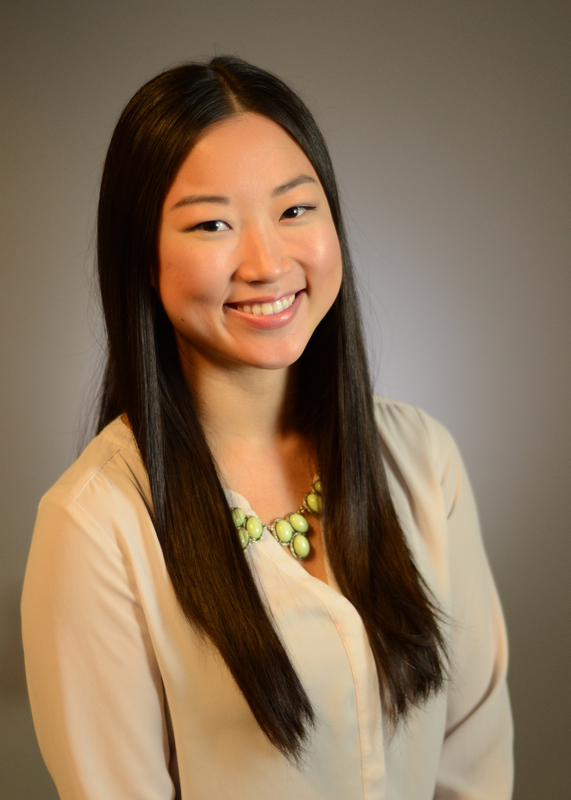 She assists in new client development and strategic marketing efforts for the region. Additionally, she responsible for attracting and placing senior-management-level positions for some of North Texas’ most well-known and respected development groups and commercial builders. Since starting with the company, Ashley has successfully placed professionals at all levels in diverse disciplines including Executives, Project Managers and Engineers, Superintendents, Real Estate & Commercial Development Managers in Construction, Operations, Business Development, Safety, Finance & Accounting and Specialty Services. 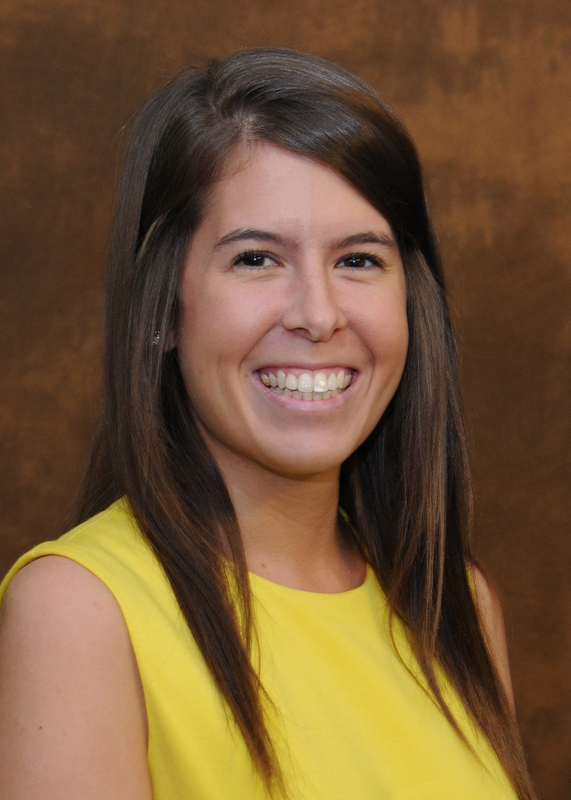 Ashley graduated from Texas Tech University with a Bachelor of Arts in Communication Studies where she was a member of Raider Recruiters and Alpha Chi Omega. After college, Ashley worked as an Environmental Journalist before joining Kaye/Bassman. She is an avid golfer, Texas Tech supporter, and sports enthusiast. Stewart Currie leads the Southeast team for Kaye/Bassman International’s Construction & Real Estate Practice. He focuses on serving the needs of clients in the commercial, industrial and residential construction and real estate development industries. 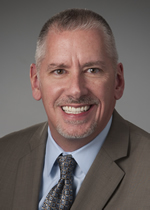 Stewart joined Kaye/Bassman in 2013 bringing 23 years of experience in executive search and consulting. He previously founded Currie & Co. Executive Search, which became a leading construction recruiting firm, operating on a national level. In addition to running his own company for over 15 years, Stewart held leadership positions within nationally recognized search firms. 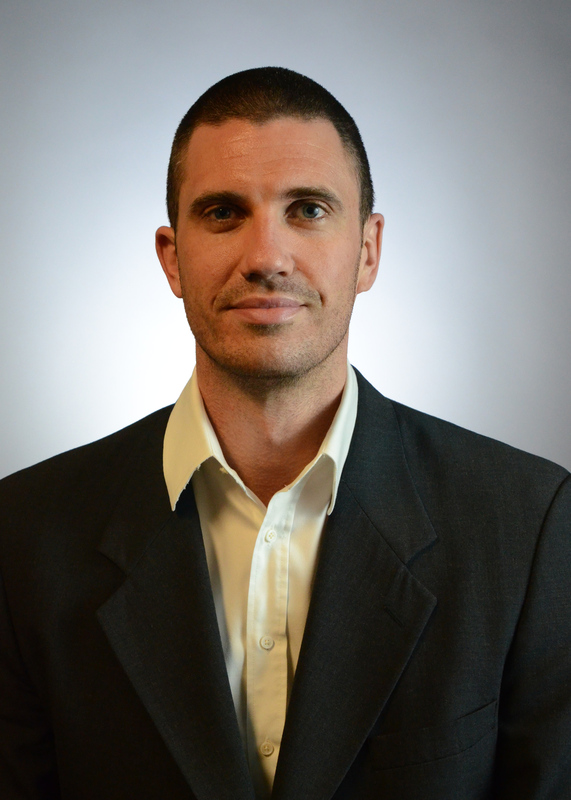 He is an industry expert with experience helping clients in the areas of recruitment, retention, business development and cultural improvement among others. Stewart is a frequently invited guest speaker on the topic of recruitment and human capital and has addressed numerous groups including national construction industry organizations. He and his family currently live in Orlando Florida. Cynthia Salinas joined Kaye/Bassman in 2013 and is responsible for candidate and client acquisition within the commercial construction and real estate sector in throughout Northern California. 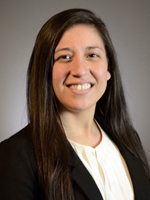 She has successfully completed searches at the Executive and mid-management level within project management, field operations, estimating/preconstruction and business development. 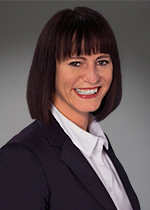 Cynthia graduated from Saint Leo’s University with a Bachelor of Arts in Business Administration and Marketing. Before joining Kaye/Bassman, she served in the United States Navy as a Master at Arms Petty Officer Second Class for 8 years. Tony Marler joined Kaye/Bassman in 2015 and leads the Southeast team for Construction and Real Estate Practice. He focuses on client development, candidate recruitment and retention within various organizations such as commercial general contractors, specialty contractors, real estate developers and corporate end-users. Since his time at Kaye Bassman, Tony has helped expand the practice with the development of multiple clients and markets in the Southeast. Prior to joining Kaye/Bassman, Tony was a regional sales executive for 12 years in the Southeast region as a wholesale distributor in the construction industry. Tony is an active volunteer in the community and on a variety of committees at his local church. He lives in Plano with his wife, Vanessa, and two sons.